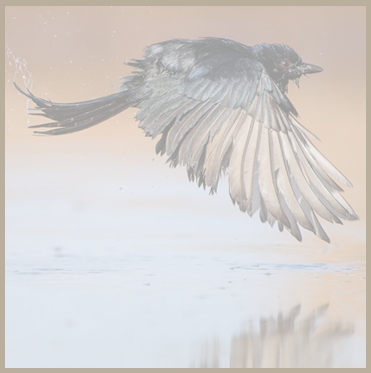 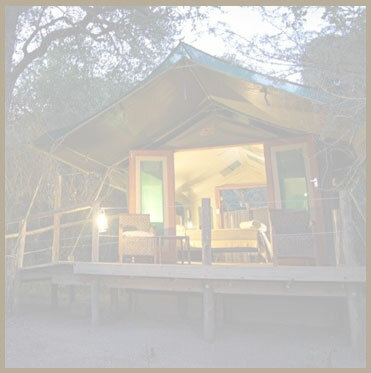 Be charmed by the vast open spaces, biodiversity of wildlife, majestic skies and the tranquility interspersed with birdsong and sounds of the wild. 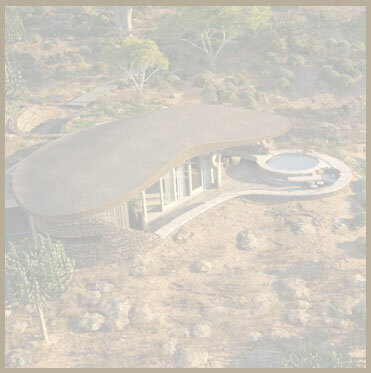 Located in the Northern Tuli Game Reserve of Botswana which is situated between the Tuli Safari Area, a national park in Zimbabwe and the Mapungubwe National Park, a World Heritage Site in South Africa. 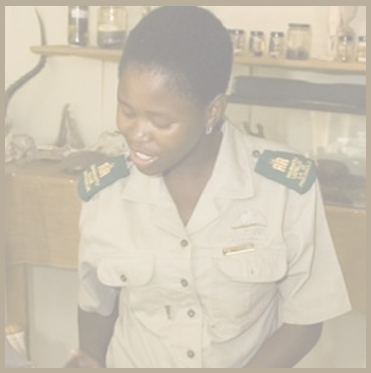 Mashatu shares unfenced borders with both the South African and Zimbabwean national parks in the south and north respectively. 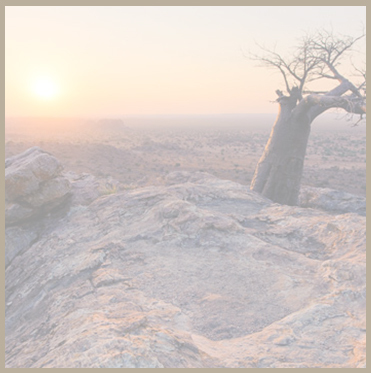 This vast area forms part of a cross boundary wildlife conservation area protecting the substantial biodiversity of fauna and flora in this region. 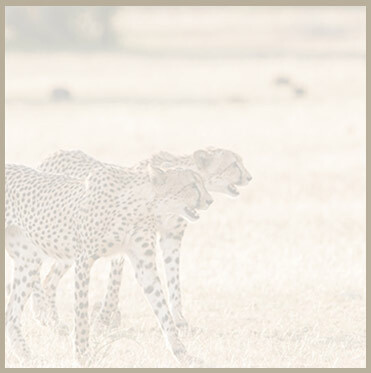 Part of this charm is our exclusive adventure safaris which, over and above the vehicle safaris, feature horse-back safaris, cycling safaris and walks in the wild. 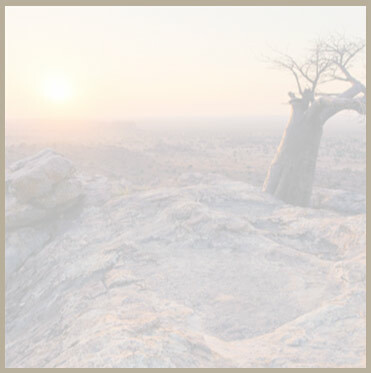 Photographic hides add an aspect to the adventure safari, which is unique and thrilling to professional photographers or lovers of wildlife. 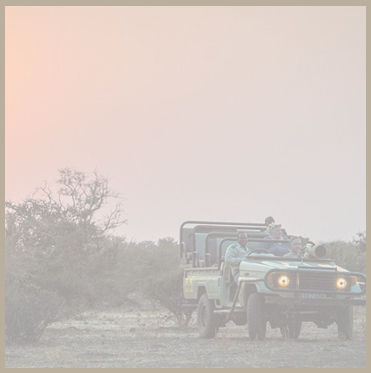 These added adventures are guaranteed to bring visitors into intimate contact with the remarkable wilderness found at Mashatu. 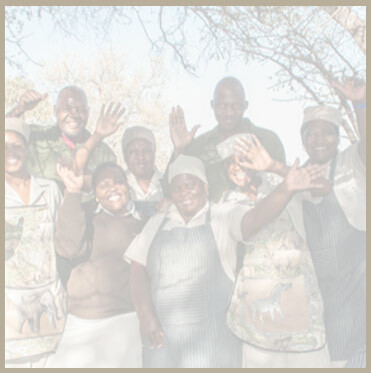 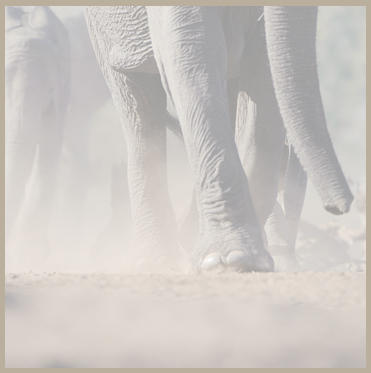 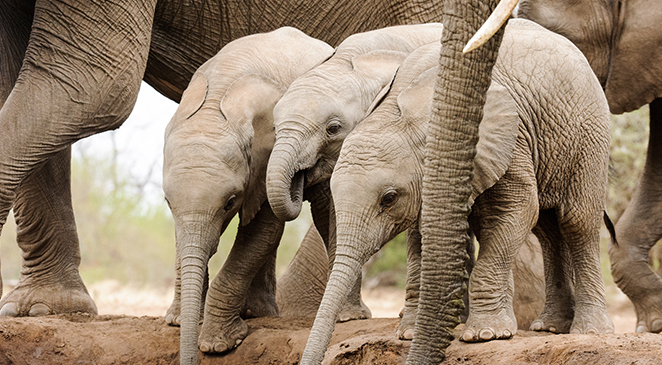 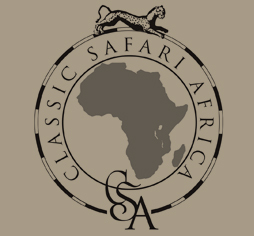 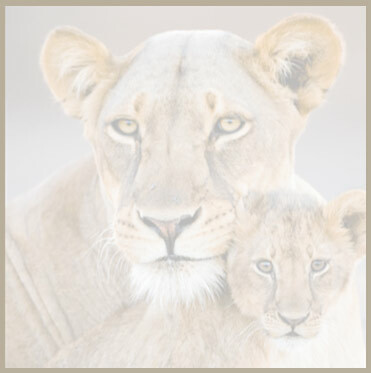 The Mashatu Game Reserve camps are an expression of the warm hospitality of Africa’s people. 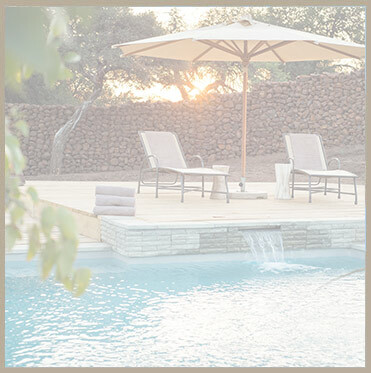 Relaxation is key, regardless of whether your choice is the luxury of Mashatu Lodge (Main Camp), or the more intimate bush experience of Mashatu Tent Camp. 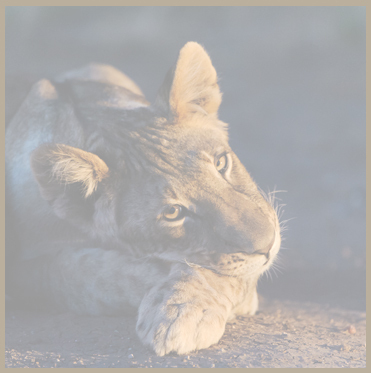 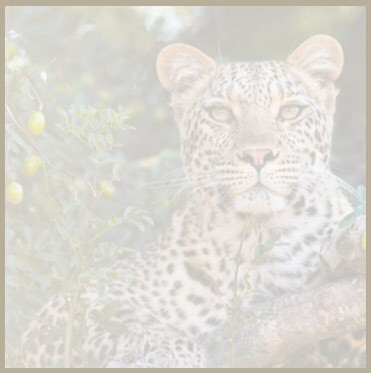 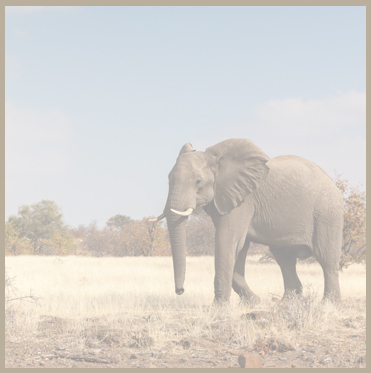 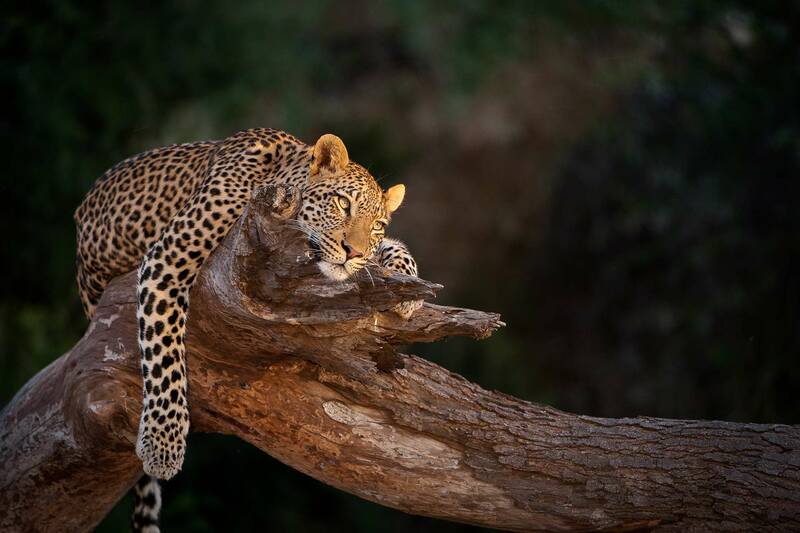 Daily morning and evening game drives bring visitors into close contact with the fascinating wildlife which inhabits Mashatu, promising a different nature experience with each drive. 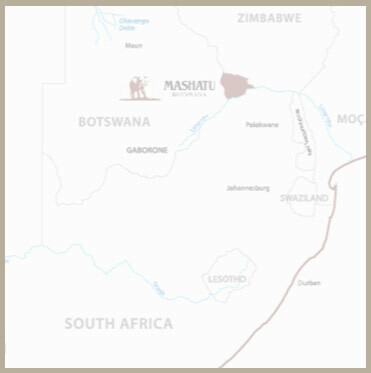 Be connected to the soul of what life on earth is meant to be, visit Mashatu.